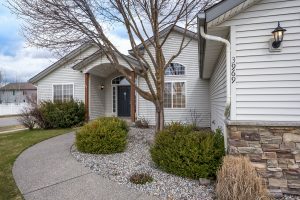 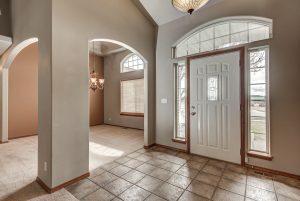 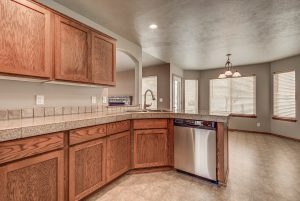 3969 W Princetown Ln, CDA – OPEN HOUSE! 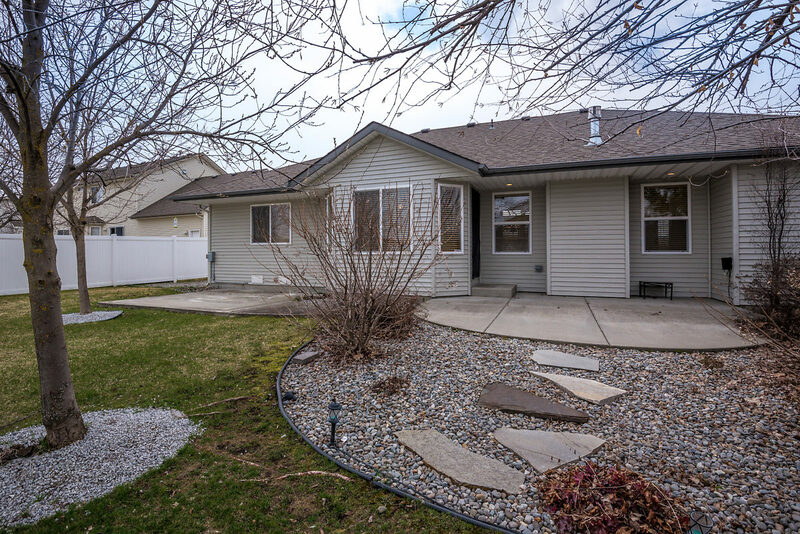 Spacious 1800+SF 3BR/2BA home with nice curb appeal sits nestled on a spacious corner lot in the Landings. Roomy with vaulted ceilings, an open kitchen with all stainless-steel appliances and granite tile plus a gas fireplace, A/C and a security system for your comfort and convenience. 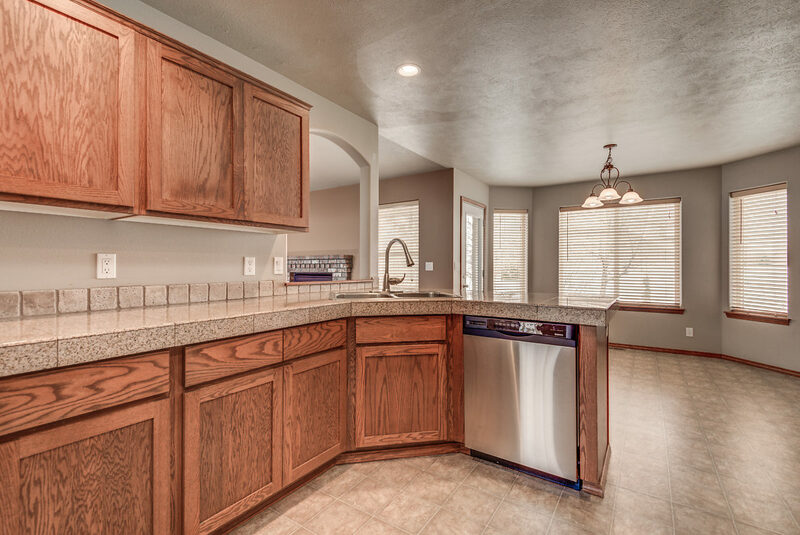 The sizable master suite offers a large walk in closet and a double sink vanity with tile in the bath. 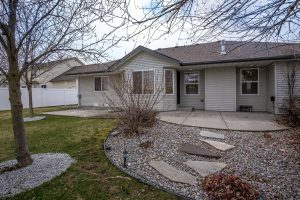 Nicely landscaped with mature trees and sprinklers in front and back, fenced backyard with gate for additional parking.